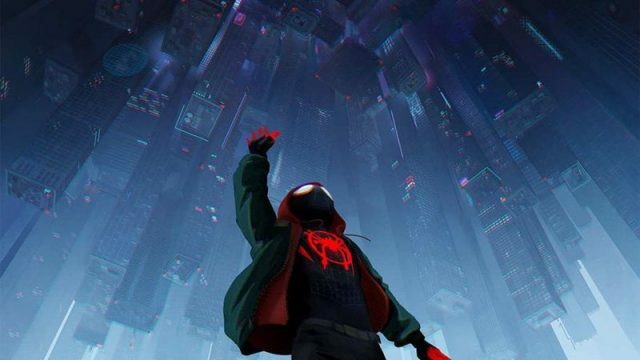 During his recent interview at The Tonight Show Starring Jimmy Fallon, rapper/singer Post Malone (Wonderland) has shared a 10-second snippet of his new song titled “Sunflower” from the soundtrack of Sony’s upcoming animated film Spider-Man: Into the Spider-Verse. 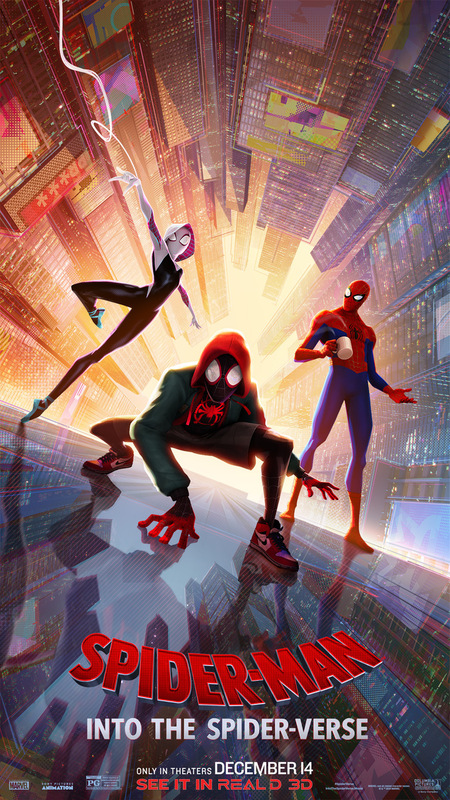 The release date for the film’s soundtrack hasn’t yet been announced but the animated feature will swing into theaters on December 14. You can listen to the snippet (starting at the 3:00 mark) below.